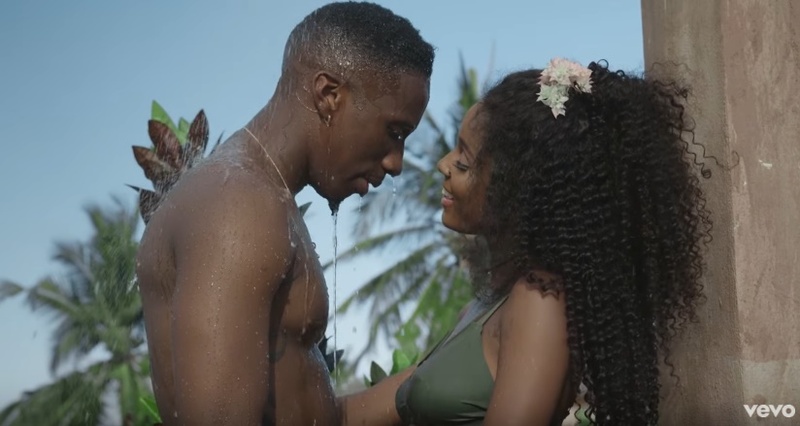 Vanessa Mdee and Jux just released their collaboration for the song 'Juu'. The video is directed by Justin Campos. Lets join together and watch it. And tell us your views regarding this video in the comment section after watching. You may also watch and listen to Vanessa mdee's new hit song "Watch 'Cash Madame" Here.